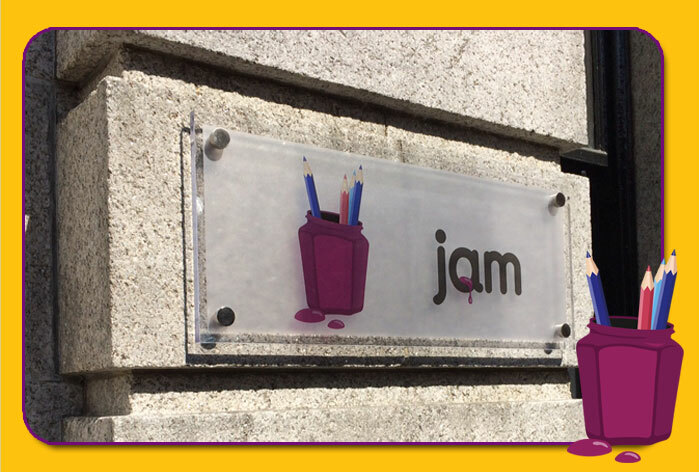 Back in 2002, three animators joined forces, John Rice, Alan Shannon, Mark Chambers to form “JAM” Media. 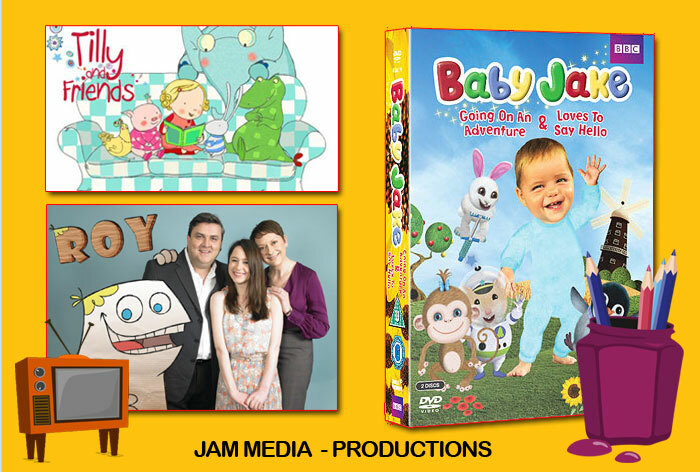 Jam Media is now an established award winning animation studio and creators of the Bafta winner Roy and producers of Cbeebies Baby Jake and IFTA Winner for Tilly and Friends. 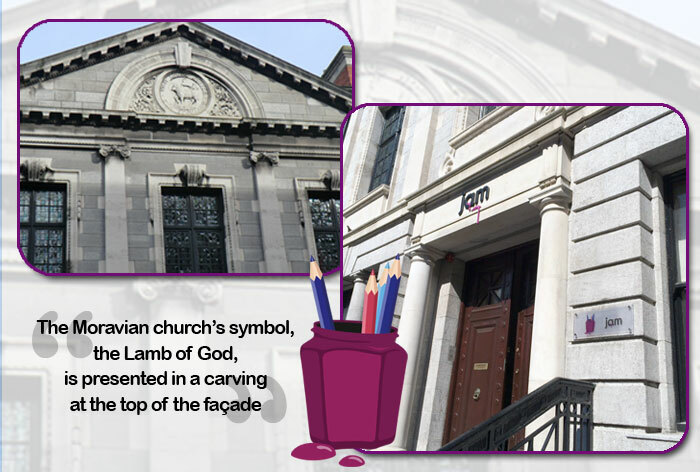 The team are located in the beautiful historic Moravian church in Dublin 8. Built on the site in the 18th century, the two-storey office and meeting room block facing onto Kevin Street was built in 1917 and is the home to JAM Media. Sign Solutions were honoured to have been chosen to manufacture and install their new signage. The sign specification included 3D Carved Lettering of their logo with LED downlighting to the main entrance of the building. A polycarbonate diamond finish plaque raised from the wall surface on stand-off fixings completed the components of the assignment. Our team were delighted to work with a great team of award winners and on such a unique historic building.